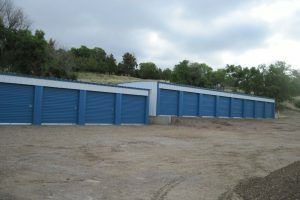 You need cost-effective, strong, dry and flexible space for your mini-storage business. 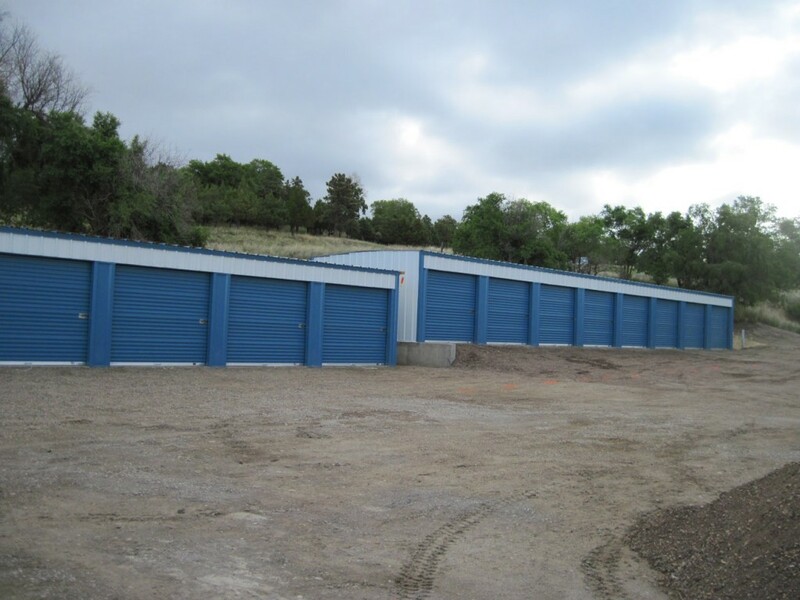 Bison materials and assembly features will help you design larger spaces with garage doors or smaller spaces with normal-size doors. 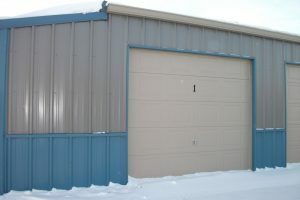 Overlapping panels give your building strength and keep water out, protecting your customers’ possessions from the elements and from thieves. 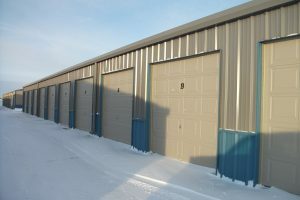 Bison building consultants work with you to make the most of your available space and budget. 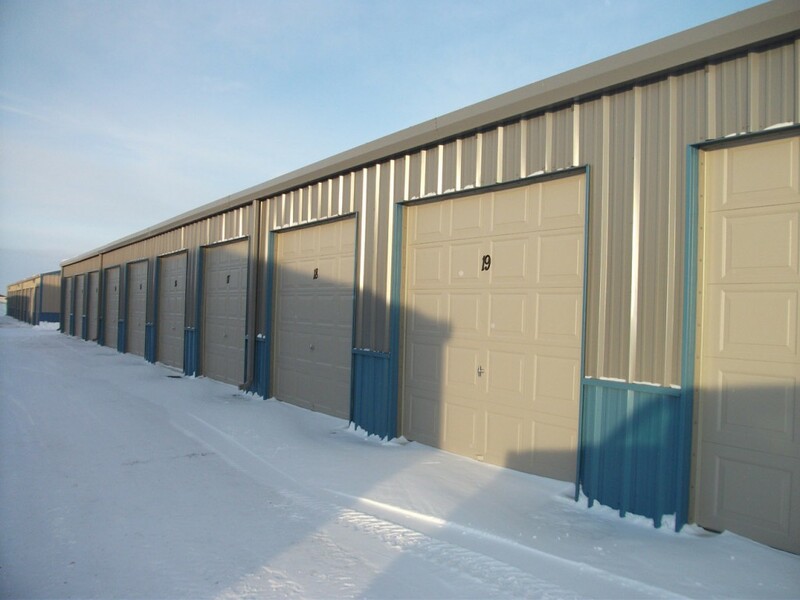 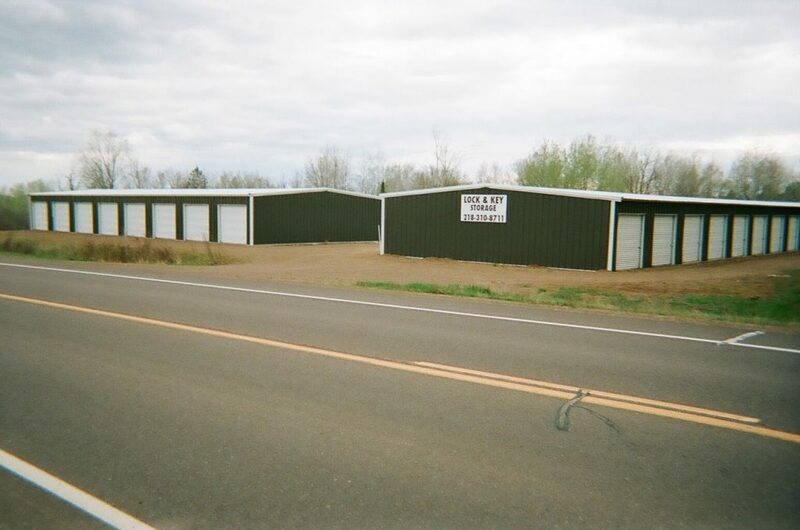 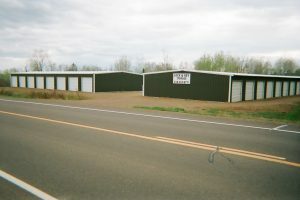 "I love the strength and appearance of our Bison Steel Buildings. 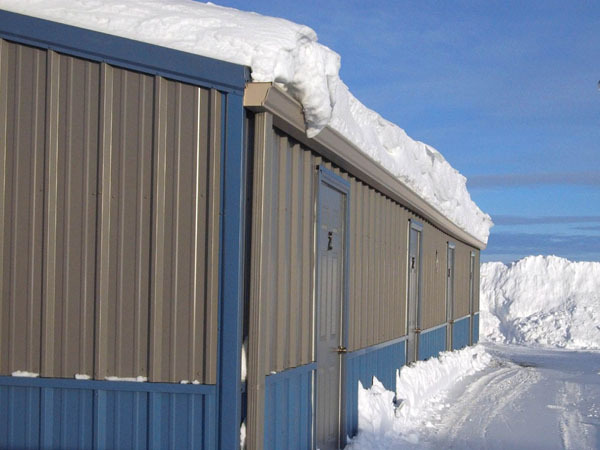 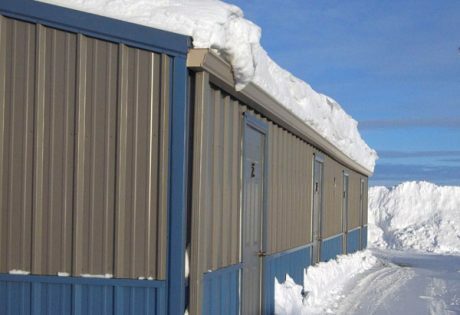 We are located in North Dakota and experience extreme weather conditions, 70 mile straight line winds and a tremendous amount of snow and our buildings have had “zero” issues and look as beautiful as the day we put them up! 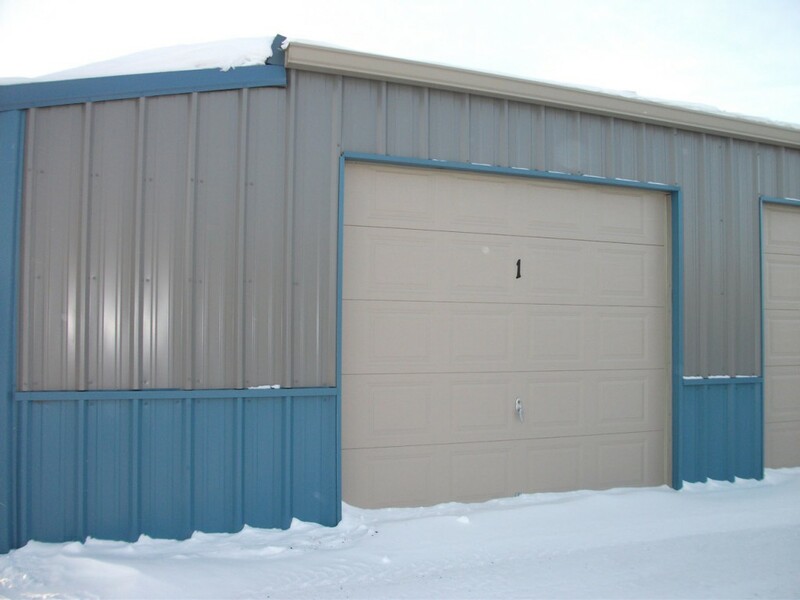 Easy to construct…they went up quickly with simple tools!"